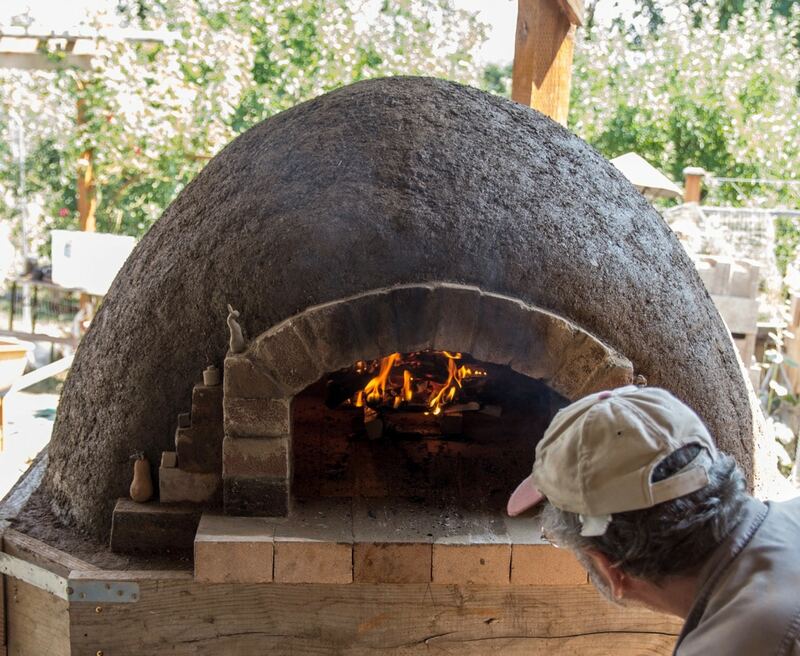 Spend the weekend with Kiko Denzer at the Artisan Baking Center building a wood fired oven outdoors. The goal is to give you a practical feel for the basic principles of retained heat ovens, as well as the knowledge and confidence to build an oven anywhere there is mud to be found. KIKO DENZER has been building ovens since 1992, and has led workshops in the US, Canada, Mexico and England, at conferences, folk schools, restaurants, an historic grist mill, a church camp, for communities, schools, and individuals (some of whom were and are developing small bakeries, catering, or other businesses). He has been a speaker at The Grain Gathering, The Kneading Conference, Camp Bread, Aprovecho Institute, The North American School of Natural Building, Portland’s Village Building Convergence, the Oregon Arts in Education Program, The Buckeye Gathering, and Echoes-in-Time, among others. In addition to Build Your Own Earth Oven, I have written Dig Your Hands in the Dirt: A Manual for Making Art out of Earth, and The Work of Art (handprintpress.com), as well as various articles and reviews. Living on an acre in Western Oregon, Kiko and his family eats a lot of naturally leavened, whole-wheat bread that his wife bakes in their earthen oven. He also work with wood and teach carving and turning.